Recently purchased a 2019 GLS 450 from this dealership... Cannot say enough great things about the entire experience but, in particular, my sales consultant, Keith Robinson. Class act from the moment I walked in.... Exceptionally knowledgeable about the vehicle and the brand. Fantastic experience all around. I recently leased a Mercedes Benz E-class from MBOB. I worked with Keith Robinson to get the perfect car that is just beautiful and is exactly what I wanted. Keith is a knowledgeable, professional sales associate who excels in customer service. He took such great care in making sure that I was satisfied through each and every step of the process. I will recommend Keith to anyone who is looking to buy or lease a new Mercedes. I gave 5 stars to Keith and to MBOB. When dealing with Michael and Jen in the Service Dept.,on a different Mercedes Benz, I felt I was their only customer because they gave me 100% of themselves. I had been using a different dealership, who couldn't seem to correct the problem, until bringing my car to Burlington Mercedes Benz who fix my problem on the first visit. They did everything they said they were going to do with no issues in a timely fashion. 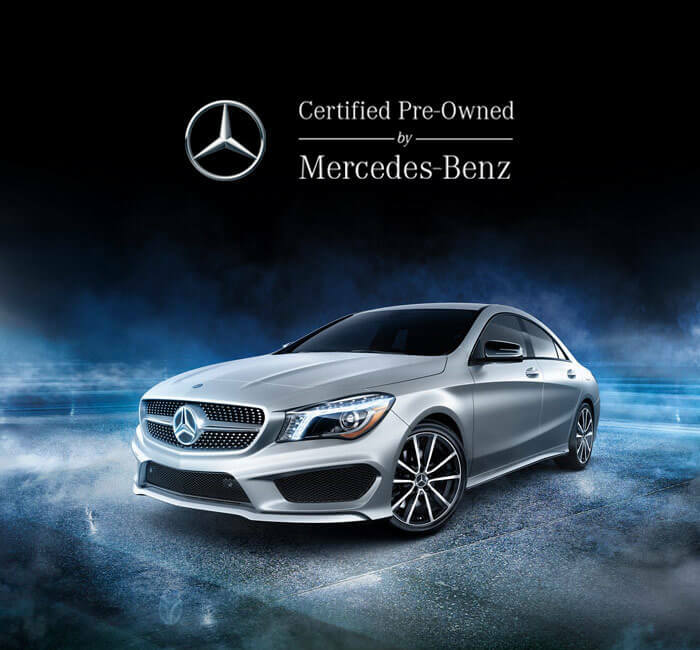 I have and will continue to refer people to this dealership.I felt the need to update my current post do to purchasing a different Mercedes Benz. From the very beginning my sale representative, Adriano was non aggressive and willing to listen to what I was looking for. Adriano was very understanding and professional when it came to getting my trade priced. He did exactly what I asked him to do and we came to an agreement. Adriano introduced me to the sales manager, Andrew who was also very professional. My experience at this dealership was truthfully the best I ever had. I at no point felt pressured to purchase or upset at the price given for my trade. The process was completely simple and non stressed. 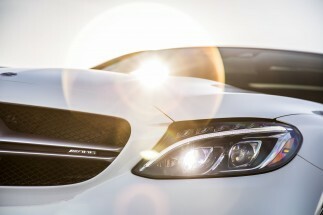 At the time of my delivery Adriano introduced me to a specialist for Mercedes Benz cars. Nick went through the whole car with me and made sure I understood everything about it. For someone to spend and hour with me to get comfortable with all the car has to offer was unbelievable. I have never been offered something like this before. I am absolutely impressed with this dealership and those I dealt with. Recently purchased a 2019 GLS 450 from this dealership... Cannot say enough great things about the entire experience but, in particular, my sales associate, Keith Robinson. Class act from the moment I walked in.... Exceptionally knowledgeable about the vehicle and the brand. Fantastic experience all around. I would say that's the Best MB Dealer in the nation, what a great atmosphere, TJ doesn't pressure you if you are looking to buy or trade, and Steve is very honest when it comes to service.That's where you MUST bring your MB for service. And when you are due for a new car, that's where you will find it.Above and Beyond, Thanks TJ, Chris & Steve.Thank You for a great buying experience. Mercedes-Benz of Burlington is a reflection of the automaker’s sterling reputation. We are completely and unwaveringly committed to the complete satisfaction of drivers and car buyers from Burlington, MA and the surrounding areas. 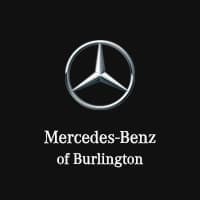 If it is your goal to buy one of the world’s finest automobiles in an upscale environment that is set up to meet all your needs, there is no finer source in the region than our Burlington Mercedes-Benz dealership. Count on finding exactly what you’re looking for, exactly the way you want it when you visit our dealership and work with our staff. Our luxury showroom features the entire lineup of new 2019 Mercedes-Benz vehicles, from stylish sedans to powerful crossovers. There is a model for every type of driver, from automotive enthusiasts to families. We also maintain a large and diverse inventory of pre-owned cars for sale from multiple major automakers, including options from other luxury brands. Our Mercedes-Benz service center is here to ensure that your Mercedes-Benz or whatever you own is perfectly maintained and repaired. 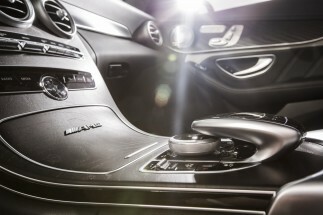 We also have an extensive inventory of official Mercedes-Benz parts and equipment that you won’t find elsewhere. 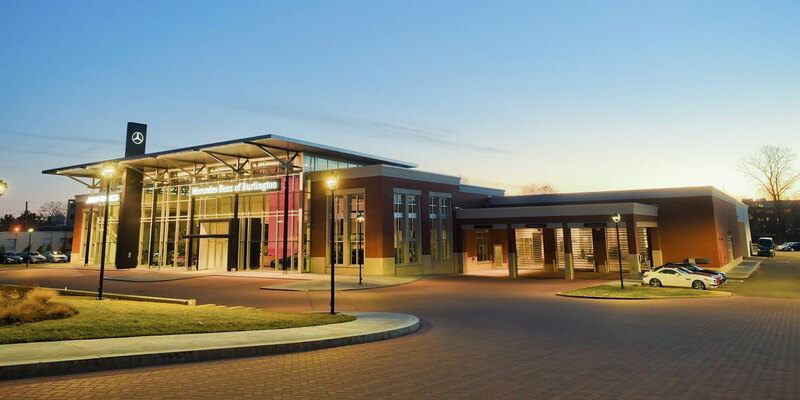 Mercedes-Benz of Burlington also offers pick up and drop off service, a plush lounge with cafe, and complimentary loaner cars. 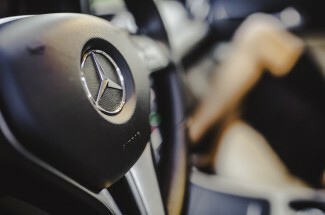 At Mercedes-Benz of Burlington, you come first in all things. If there is anything we can do to make your experience a superior one, count on us to accommodate. It is thanks to that commitment that so many discerning drivers choose to work with us. Visit us in person Monday through Saturday, or contact Mercedes-Benz of Burlington at anytime to get the information you need on demand.